The Linksys NSLU2 is a low cost NAS (Network Attached Storage) which enables you to share USB sticks and hard drives over a 10/100 MBPS Network. Since the Linksys Firmware is based on Linux, the Firmware source is available. This means that there is a lot of alternative firmwares and distributions working on this device. The aim of this project is to make a user friendly NSLU2 based multiports APRS Digipeater.The system will be running a Debian Linux distro. You can get more information over Linux on a NSLU2 here. 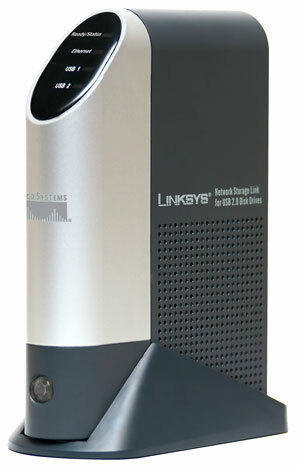 The Linksys NSLU2 was choosen since it's a very inexpensive embedded system. This project is not finished yet, work is still in progress.